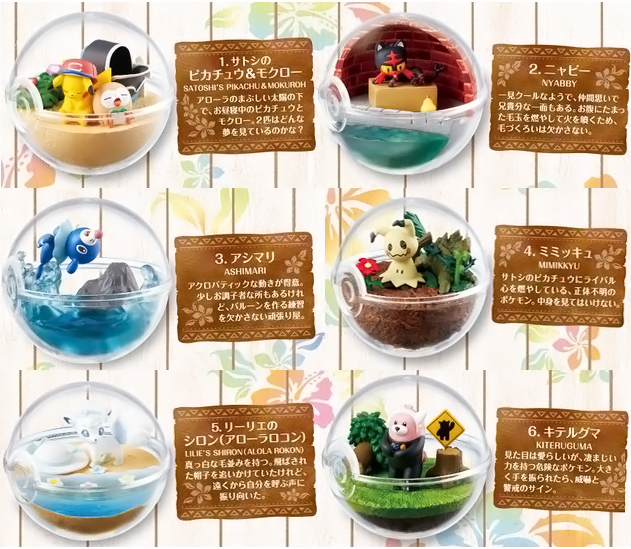 Fun in the sun terrarium collection! 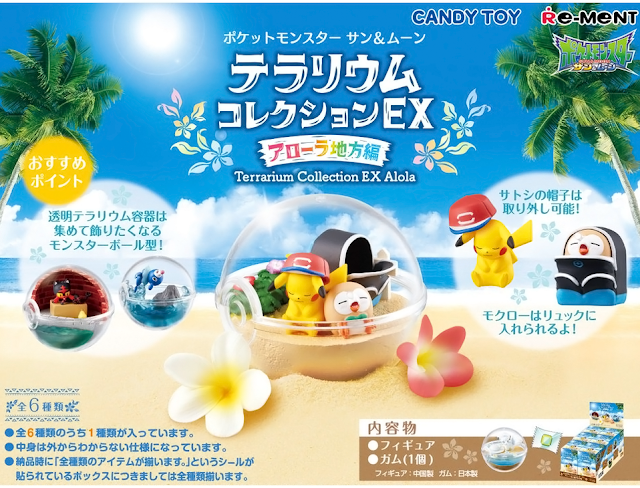 Re-Ment is releasing an Alola themed terrarium collection! 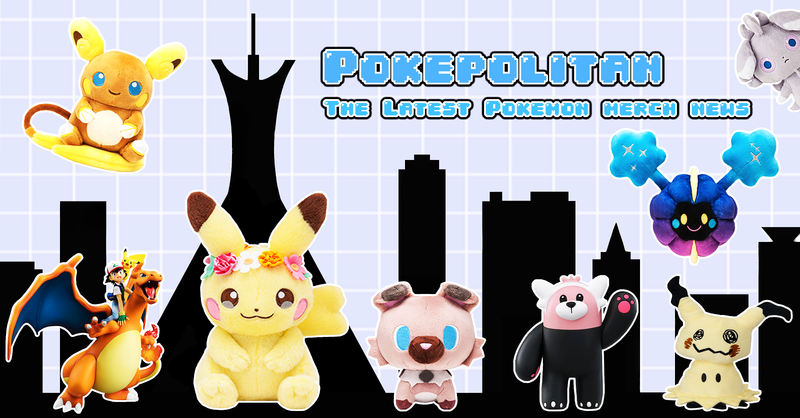 This set features Pikachu/Rowlet, Litten, Popplio, Mimikyu, Alolan Vulpix, and Bewear. Each terrarium comes with a piece of chewing gum. 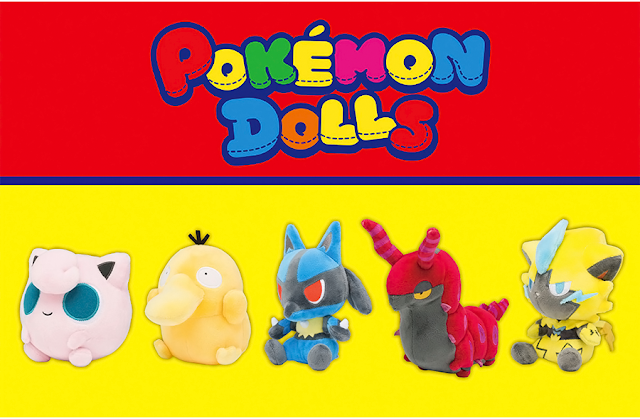 A box of six will cost 4,500 yen. The set will be released in June 2018.